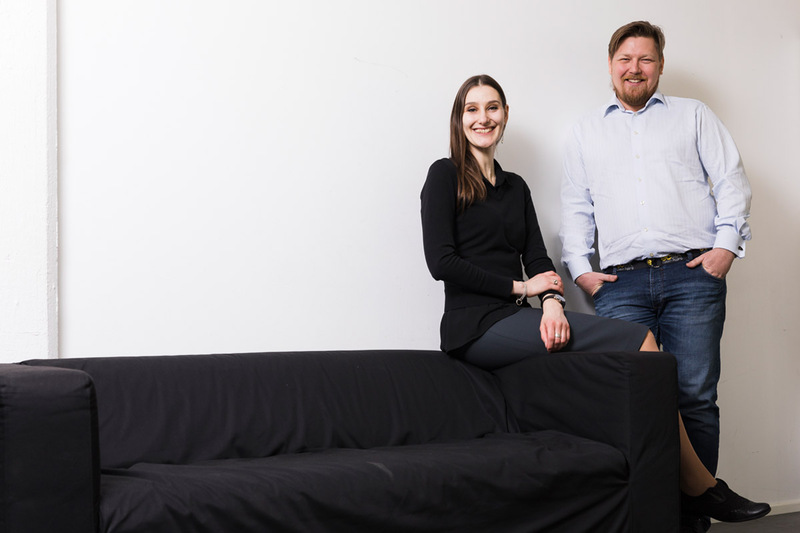 Ksenia Avetisova and Janne Timonen encourage companies to create meaningful and innovative AR and VR content. With retail business undergoing a great change, operators in the branch must innovate new ways to cope in the toughening competition. Pioneering companies trust new technology. Virtual and augmented reality solutions in particular are expected to introduce all new concepts in the field and possibilities for improving the customer experience. What solutions are already available on the global market? And how does the future of augmented reality (AR) and virtual reality (VR) look? On the podcast, Ksenia Avetisova and Janne Timonen are discussing of possibilities of augmented and virtual reality. For AR and VR to become more commonplace, both interesting applications and high-quality, reasonably-priced devices are needed. Timonen assumes that people will not start using AR and VR applications if they see no reason to do so. This is why it is vital that companies innovate plenty of content that people will want to consume. Tieto strongly believes in use cases enabled by 5G, for example in industrial uses. This is one of the reasons the company has, among the first, joined Telia’s 5G Finland network. “Innovations are built in ecosystems. We work with Telia to ensure that Finland can be a pioneer in using new technologies,” Avetisova concludes.